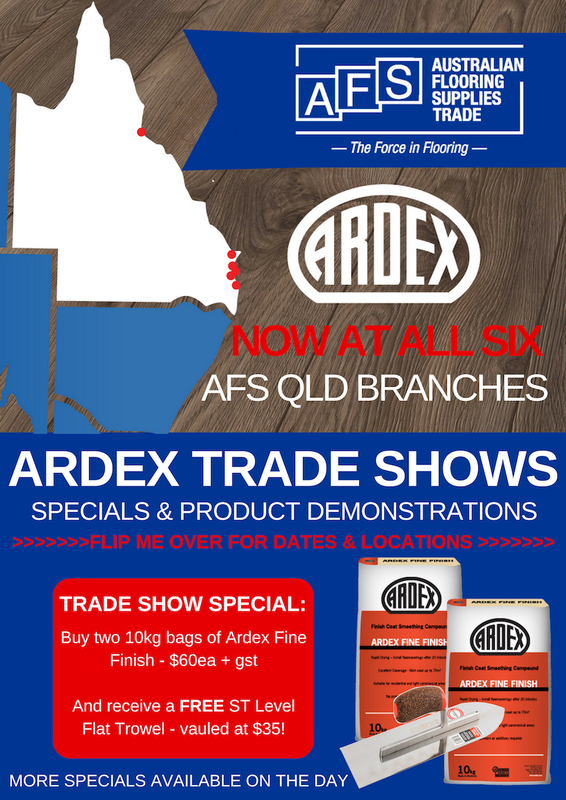 To celebrate the launch of ARDEX at all six AFS Queensland branches, we're putting on a Trade Show Roadshow. 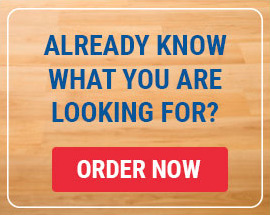 Between mid October and early December, AFS and ARDEX reps will be visiting all of the QLD branches to present the products and offer one-off ARDEX specials which will only be available on the day. All Trade Shows will take place from 7.30am to 1pm.